Blackberry is undergoing some tough times. The company replaced their CEO and the recent earnings report didn’t turn out to be as good as the company reported a huge loss for the quarter. Along with the Earnings Report, the company has announced a five year strategic partnership with Foxconn on the manufacturing of Blackberry devices. 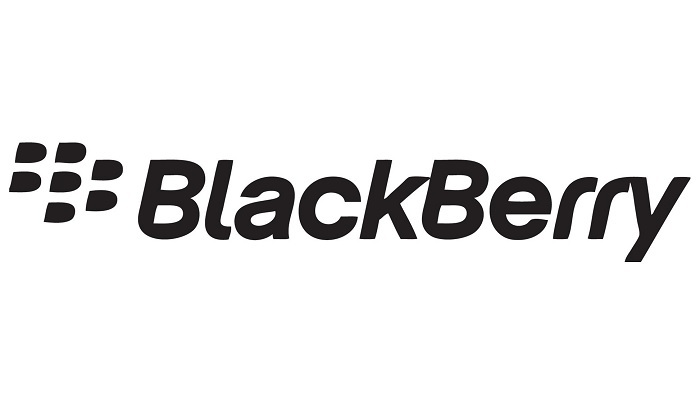 “This partnership demonstrates BlackBerry’s commitment to the device market for the long-term and our determination to remain the innovation leader in secure end-to-end mobile solutions. Partnering with Foxconn allows BlackBerry to focus on what we do best – iconic design, world-class security, software development and enterprise mobility management – while simultaneously addressing fast-growing markets leveraging Foxconn’s scale and efficiency that will allow us to compete more effectively,” said John Chen, Executive Chair and CEO of BlackBerry. This should come as a good news, may for some, and suggests the Canadian OEM will continue to focus on manufacturing phones in the future, despite of all the losses. Under the agreement, Foxconn will manufacture Blackberry products at their production facilities in Mexico and Indonesia. “BlackBerry is an iconic brand with great technology and a loyal international fan base. We are pleased to be working with BlackBerry as it positions itself for future growth and we look forward to a successful strategic partnership in which Foxconn will jointly develop and manufacture new BlackBerry devices in both Indonesia and Mexico for new and existing markets,” said Terry Gou, Founder and Chairman, Foxconn. Well, it appears to be a start. Let’s see what John Chen has planned for the future of the struggling Canadian OEM. We’re hoping he will turn things around for Blackberry in the coming years.